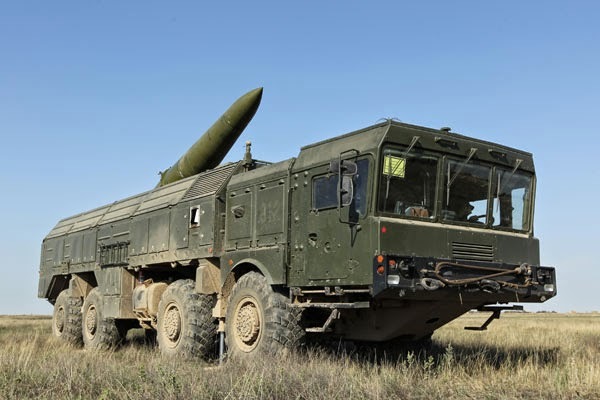 "Iskander-E [NATO reporting name: SS-26 Stone] is ready for deliveries to other countries, as well as S-400 Triumf [NATO reporting name: SA-21 Growler], but the state authorities need to approve it first," Varlamov said. The representative said that Russia "will deliver [the systems] to any country, if there is such a decision of the president and the government." A few years ago, the Russian Defense Ministry announced that S-400 will be produced only in the interests of Russia. Even partners such as Belarus and Kazakhstan will receive them only after the Russian missile defense system is fully equipped, the ministry said. No such statements have been made about Iskander in public, but in practice the situation is the same, a source in the Russian military-industrial complex told RIA Novosti. Iskander is one of the country’s most powerful missile strike systems used in the nation’s ground forces. 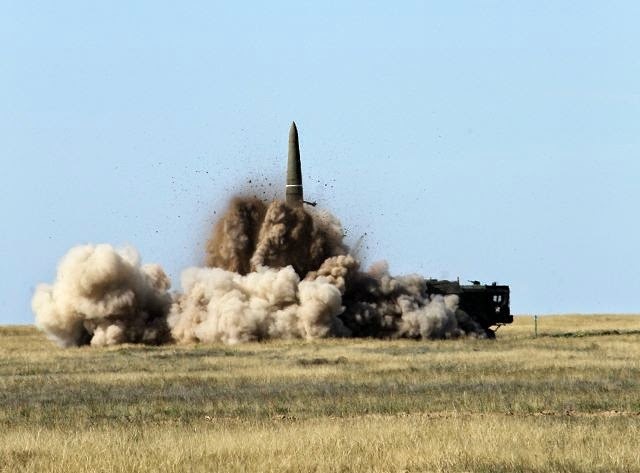 Iskander missiles are nuclear-capable and can make use of different types of reentry vehicles to engage a wide range of targets, from enemy military units to underground command centers. Iskander systems were successfully tested in 2007. The Russian Army currently uses its Iskander-M and Iskander-K variants. Iskander-E is an export version, with just one rocket on the ballistic missile launcher instead of two, and a range of up to 174 miles.